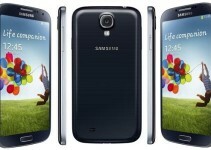 Samsung has officially stopped Android software updates for Galaxy S3 I9300. It has received its last software to Android 4.3 JellyBean. If you are user of Galaxy S3, do not worry. You can still update Samsung Galaxy S3 I9300 to latest Android 7.1 Nougat operating system. The Android 7.1 Nougat for Galaxy S3 is developed on Resurrection Remix project. Resurrection Remix is one of the best custom Android Nougat firmware available for Galaxy S3. It is combination of CyanogenMod, Slim, Omni and Stock Android operating systems. 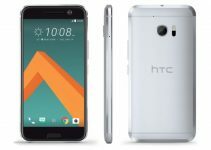 So, the ROM is expected to feature many new features that many not be available in Stock Android. As the firmware is custom developed, it is expected to have few bugs. Also, the device is to be rooted before custom ROM installation. 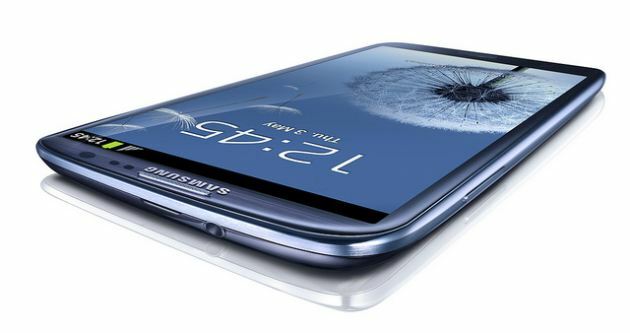 If you are ready to update Samsung Galaxy S3 I9300 to Android 7.1 Nougat, do follow the below prerequisites to safeguard your personal data and to ensure successful installation. That’s it! Your device now boots up running Android 7.1 Nougat. You have successfully updated Samsung Galaxy S3 I9300 to Android 7.1 Nougat operating system. If you face any issues while following the above guide, do let us know through the comments section. We may help you out.